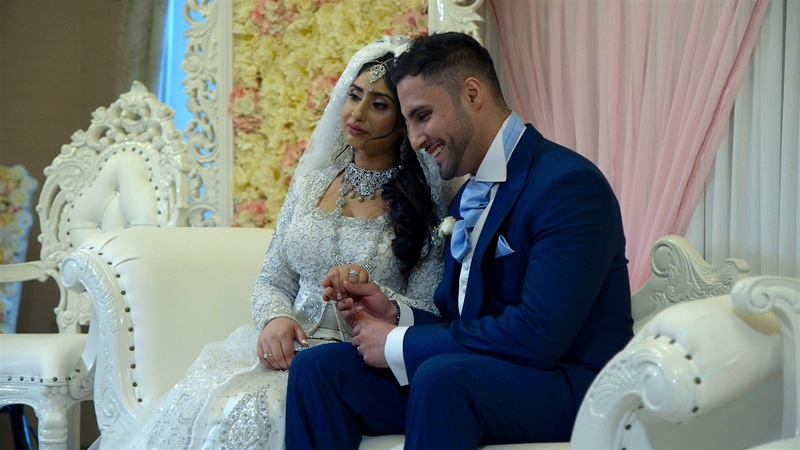 'The Truth About Muslim Marriage' examines whether Britain’s centuries' old marriage laws need to be updated to reflect and better serve today’s multicultural, multi-faith country. Dr Myriam Francois has a BA in Social and Political Sciences from Cambridge University, an MA in Arab Studies (Honours), specialising in Middle East politics, from Georgetown University, and a PhD from Oxford University. She has lectured at universities worldwide including Harvard, Birmingham, Luther College and Kingston. Myriam is a Research Associate at the Centre of Islamic Studies (CIS) at SOAS University, where her research focuses on British Muslim integration issues. Aina Khan is a family lawyer and specialist in Islamic law. She founded the ROM campaign. We need to reform the Marriage Act 1949 as it is 70 years out of date. 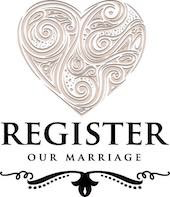 Make it compulsory for every faith to register marriages, not just 3 faiths (Anglicans, Jews and Quakers). 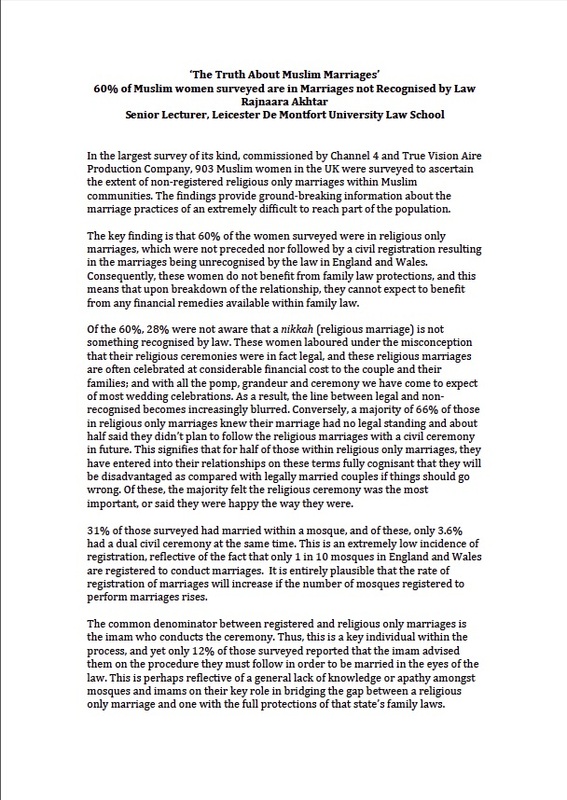 100,000s have no legal rights in an unregistered religious marriage and this figure is rising yearly. Religious marriages conducted abroad are legally recognised, but UK religious marriages are not. The result? Chaos, injustice and discrimination: - Overnight homelessness, destitution - lost savings invested in ‘matrimonial’ home - No Pension or Inheritance rights - Men, women and children suffer There are no Cohabitation rights - and these couples face a double handicap as they thought they were married. In the 21st century, a fair and equal marriage law needs to cover all faiths. 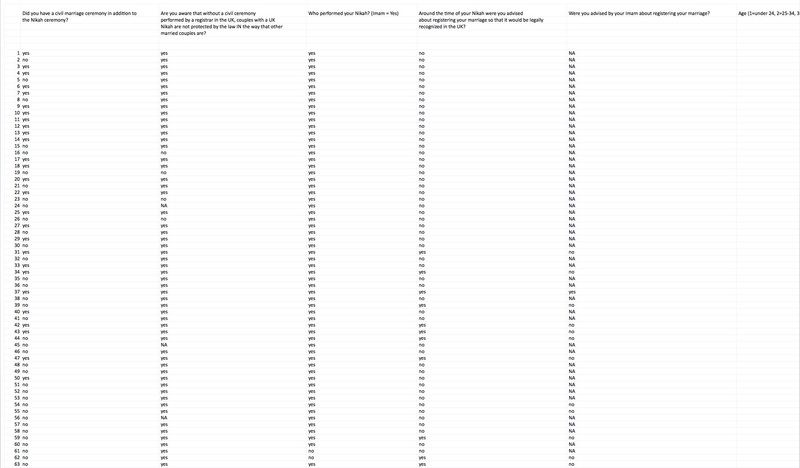 Methodology: Quantative Market Research Survey. 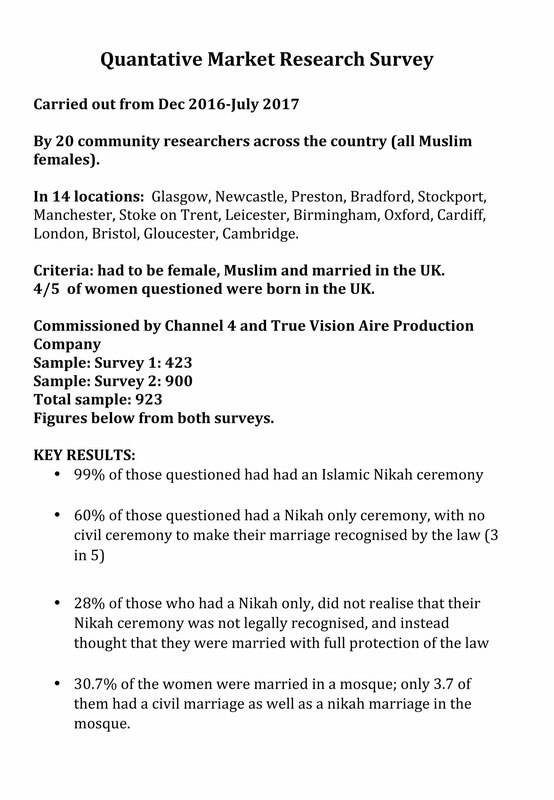 True Vision Aire and Channel 4 commissioned a survey of 900 Muslim women in the UK. 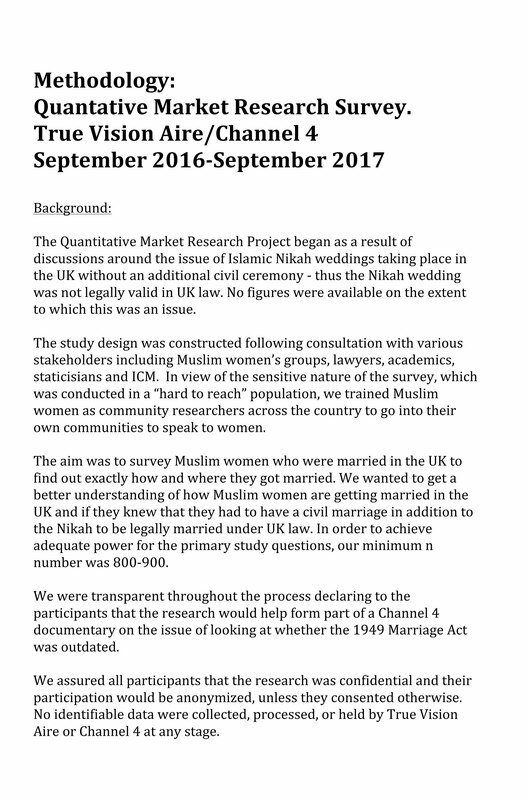 The research was carried out by trained community researchers who were all Muslim women from a range of ethnic backgrounds; age ranges and marital status. They operated in 14 different cities Glasgow, Newcastle, Preston, Bradford, Stockport, Manchester, Stoke on Trent, Leicester, Birmingham, Oxford, Cardiff, London, Bristol, Gloucester, Cambridge. 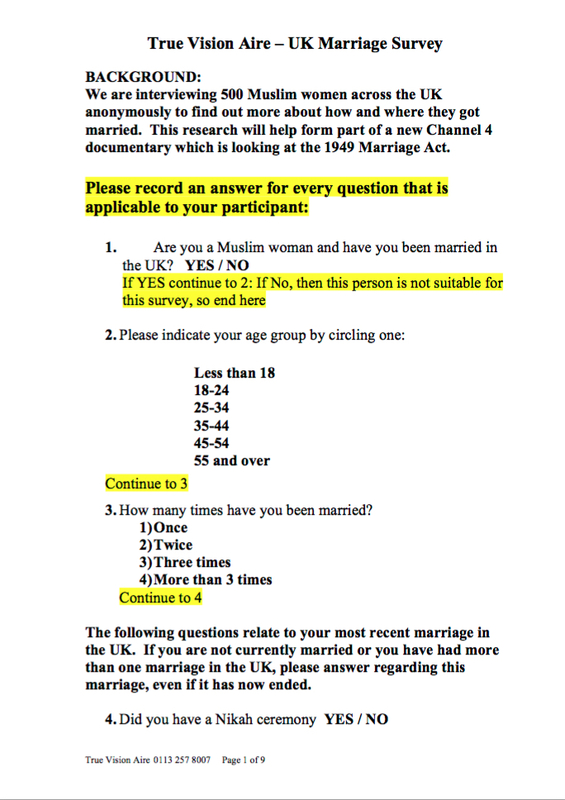 · 10% of those who responded to the survey were in a polygamous relationship, and of those 37% said that they had not consented to it. The vast majority of this 37% who would prefer not to be in a polygamous relationship said that it was done without their knowledge. 2. The congregation must train somebody from within that congregation to be an official Registrar. 3. The couple must give 28 days notice at the Register Office. – if your marriage was registered abroad, it is recognised in the U.K. If you have had a Nikah only marriage and no civil ceremony in addition your marriage is not legally recognised in British law. If you are still unsure or do not have any sort of certificate, then seek legal advice from a qualified family lawyer who is experienced in the status of religious marriages. Cohabiting couples are the fastest growing family type in the UK. ONS figures show that between 1996 and 2016, numbers more than doubled from 1.5 million to 3.3 million – accounting for 17.5 per cent of families in the UK and this is set to rise further. If you live with your partner but are not legally married you do not have the same rights as people who are married when the relationship breaks down.